Start Storing. 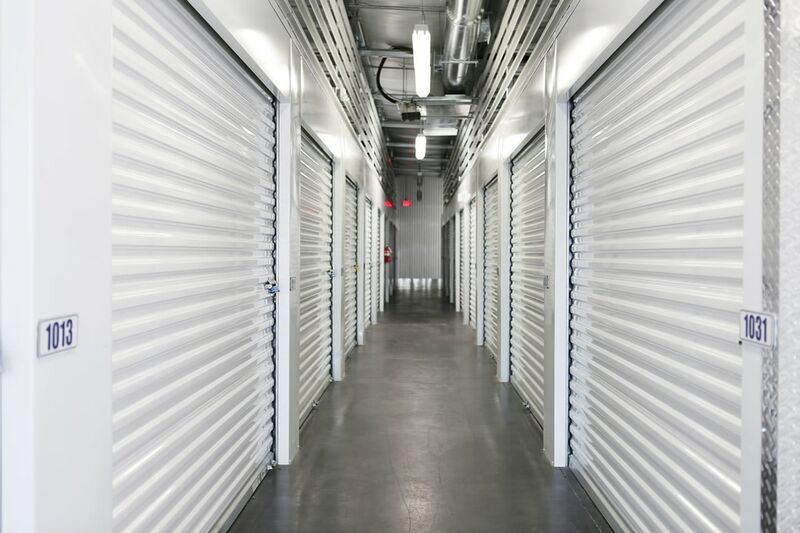 Start Living with Midgard Self Storage. Don’t have space in your home for all of your belongings? Don’t worry. It happens to all of us. 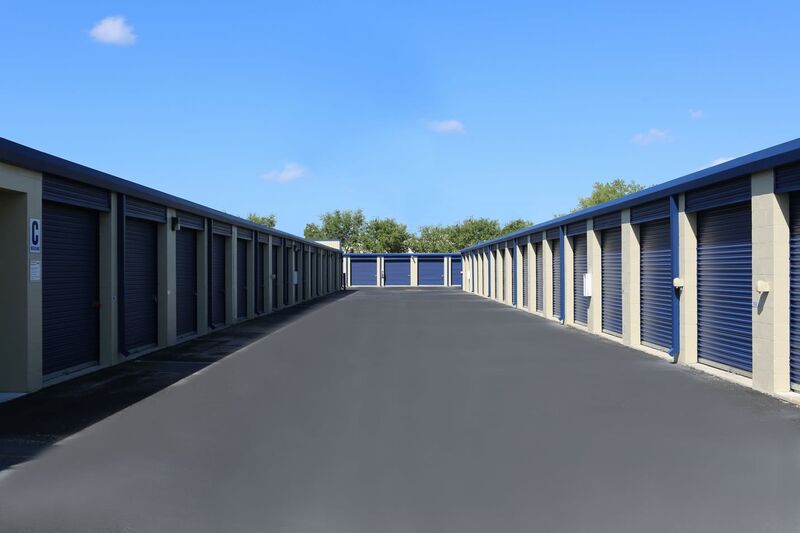 Call or stop by Midgard Self Storage in Gainesville, GA, and we’ll help you find the perfect storage unit to fit your needs. Maybe you need to clear out the spare bedroom or perhaps your garage is overflowing with sporting equipment. Whatever your situation, we can help. 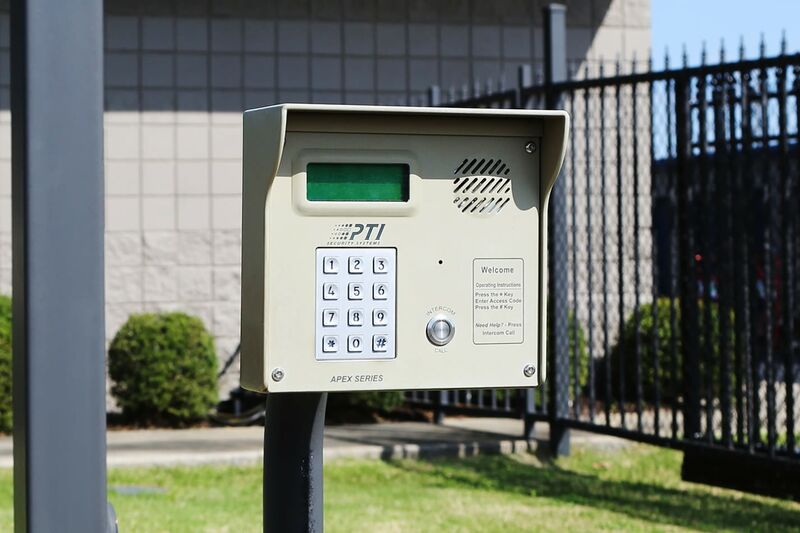 Visit our location on Highway 53, which is equipped with 24-hour electronic gate access and RV and boat storage. We’ll help find the right unit for you, and you can discover a new way of living. 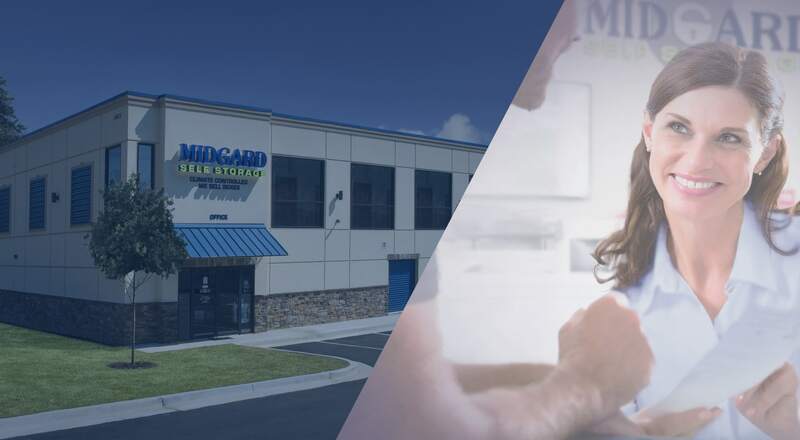 Moving is easier when you call Midgard Self Storage your storage partner. 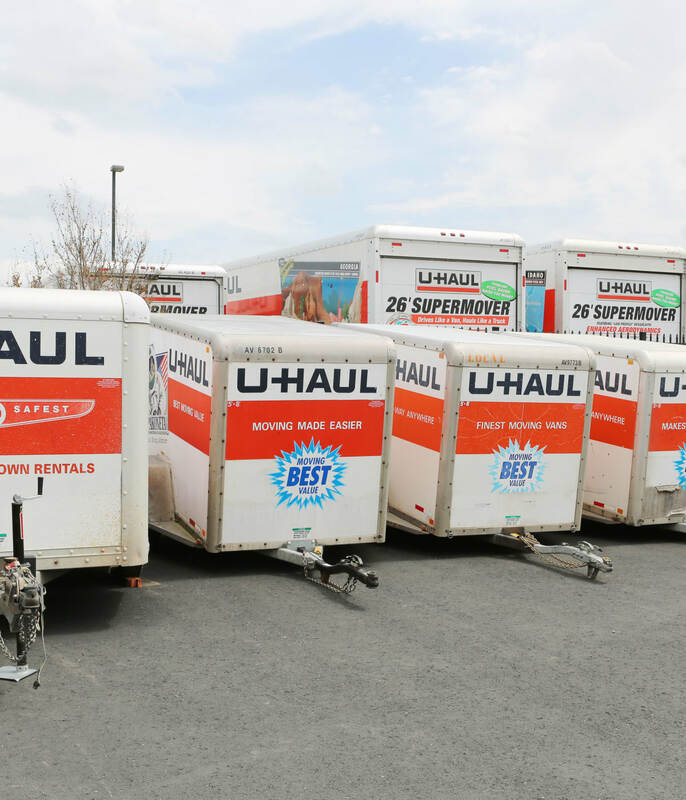 Come find your ideal unit and take advantage of our incredible features, such as our onsite U-Haul rentals. We offer different models and sizes, guaranteeing you’ll have the ultimate storage experience without spending more than necessary. Don’t overload your car and make multiple trips when you can save time and gas with one of our rental trucks. Have any storage questions? Give us a call and let our professional team assist you on your search. Did you forget the tape? Run out of boxes? Don’t worry. We’ve got you covered. 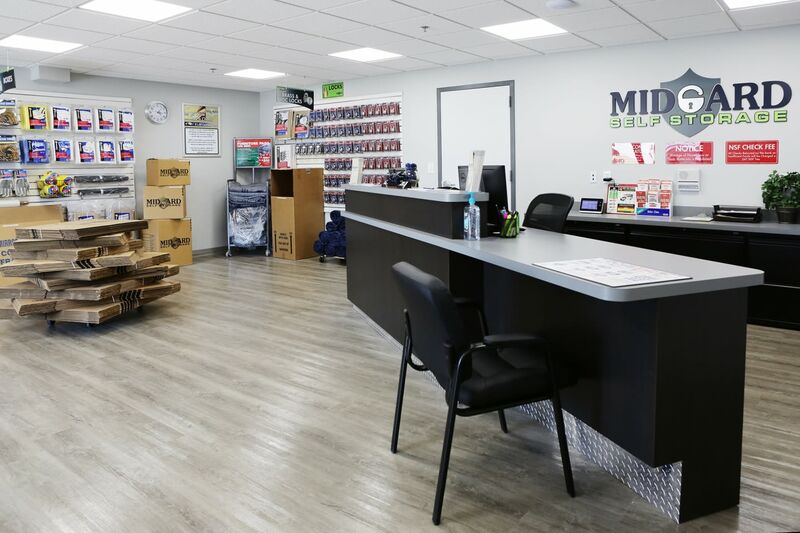 At Midgard Self Storage, you have everything you need to make moving day a breeze. 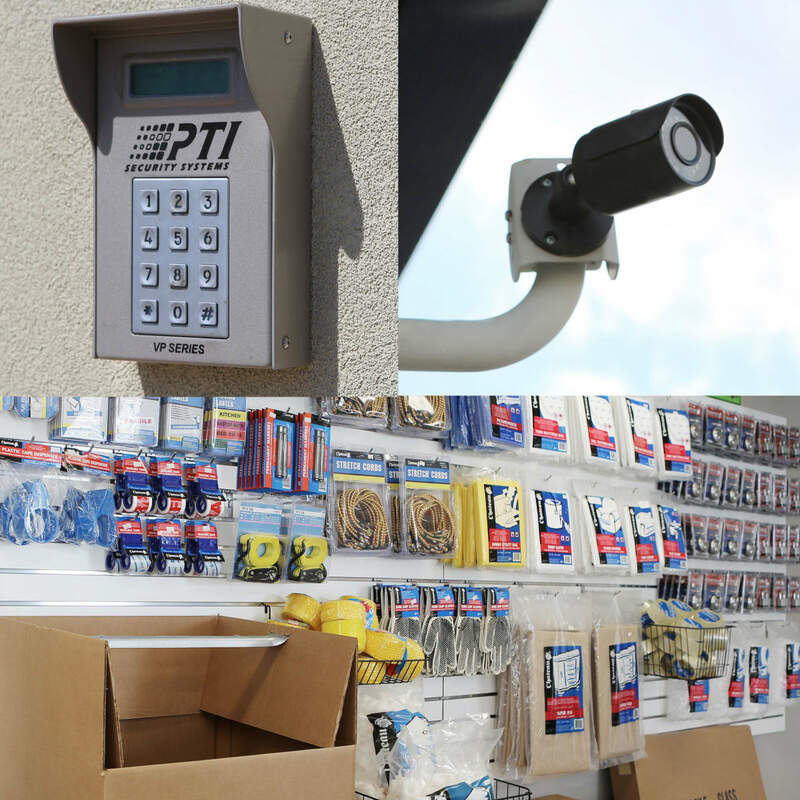 Our onsite store sells all the packing and moving supplies that you may need, saving you that extra trip to the store. Our team is ready to assist you on your search. 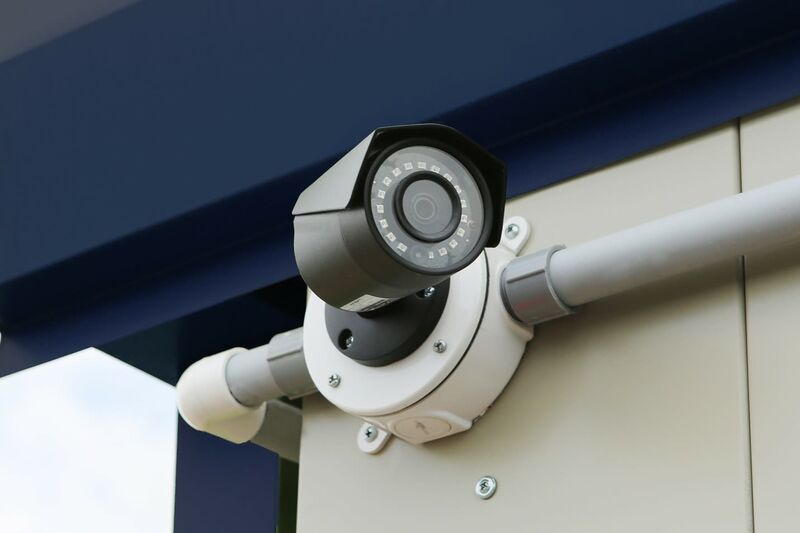 Give us a call and let us show you our storage options.